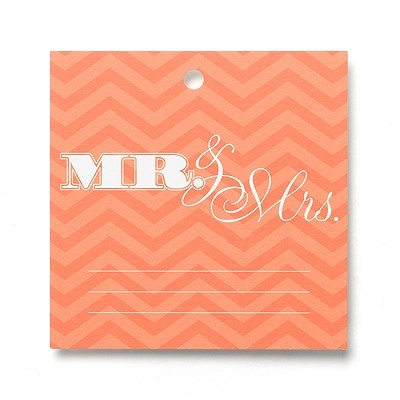 As an invitation specialist, I am seeing most of my couples ordering Save The Dates approximately 8-12 months prior to the wedding date. They love to put their engagement picture on them and magnets, I would say, are the most popular style. 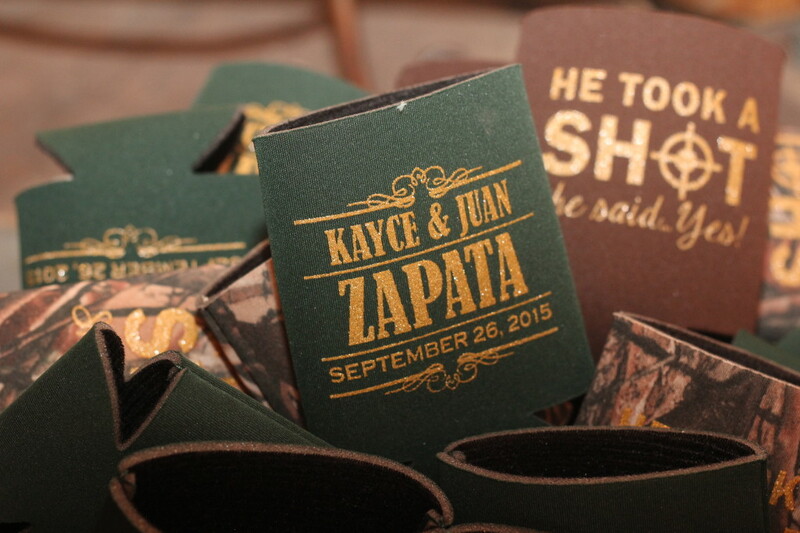 Then, around 4-5 months prior, they are starting the invitation ordering process. 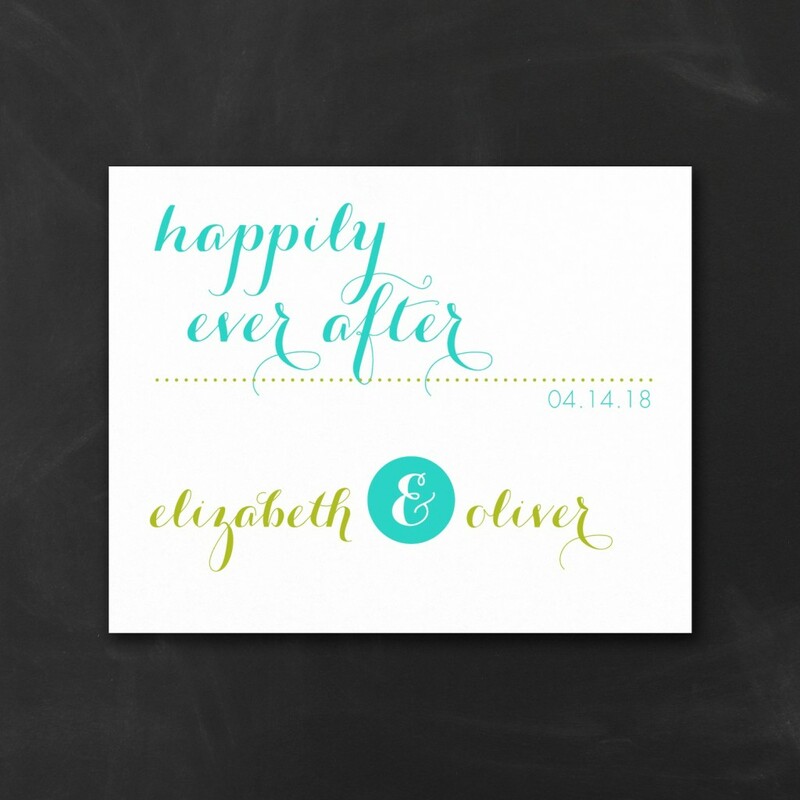 I always tell my couple to order early so you don’t feel rushed to get them addressed, especially if you are hiring a calligrapher to address them. They usually require 2-3 weeks for this. So, what else should the couple start thinking about around this time, too? 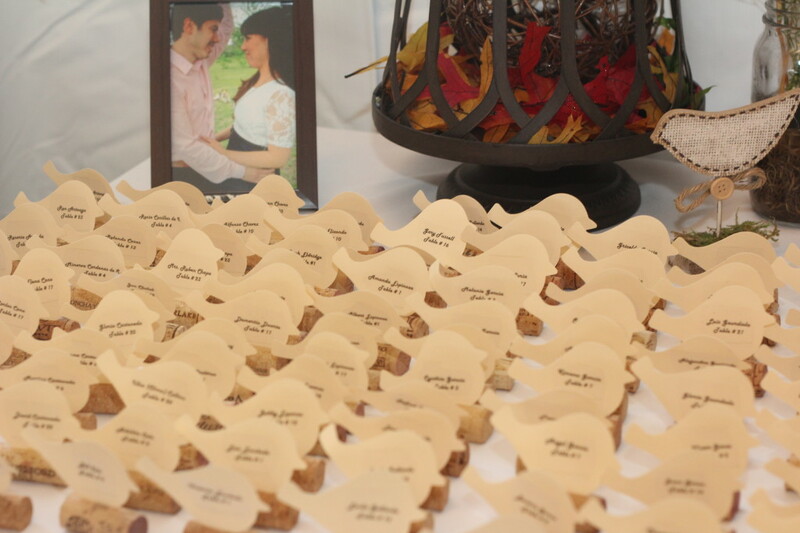 Adding personalization and special touches to your wedding really does get noticed and guests love it! 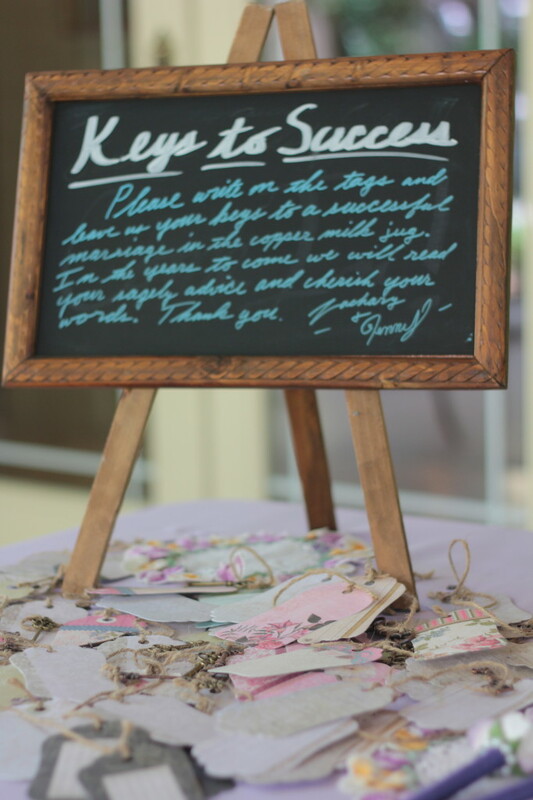 Here’s a list of ideas you can incorporate for your wedding. 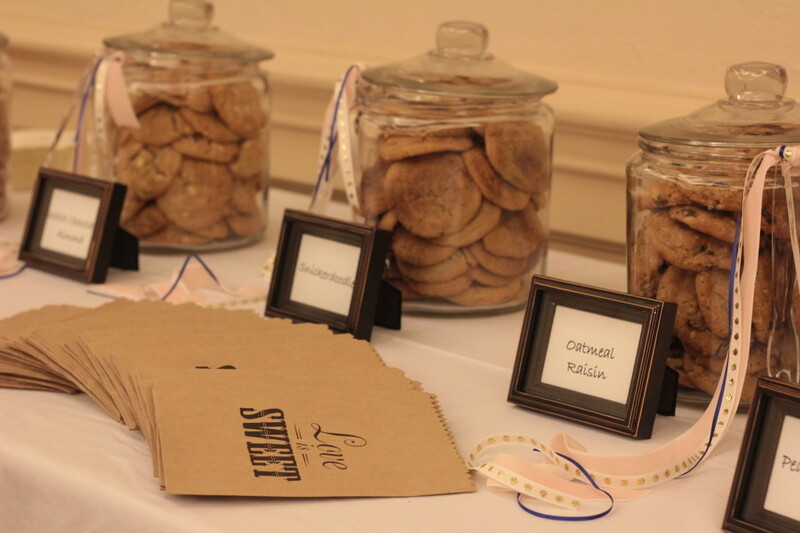 I would say this is the most popular add-on to a reception that I see my couples ordering. 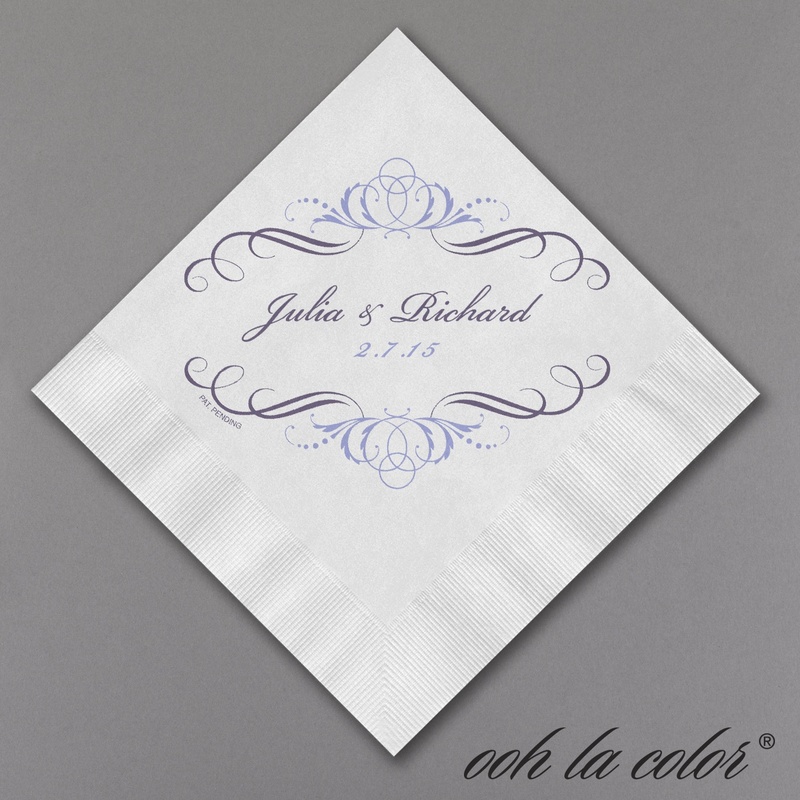 I recommend you order 1 napkin per guest for the cake and 2 per guest for the bar drinks. Carlson Craft offers so many colors and styles. 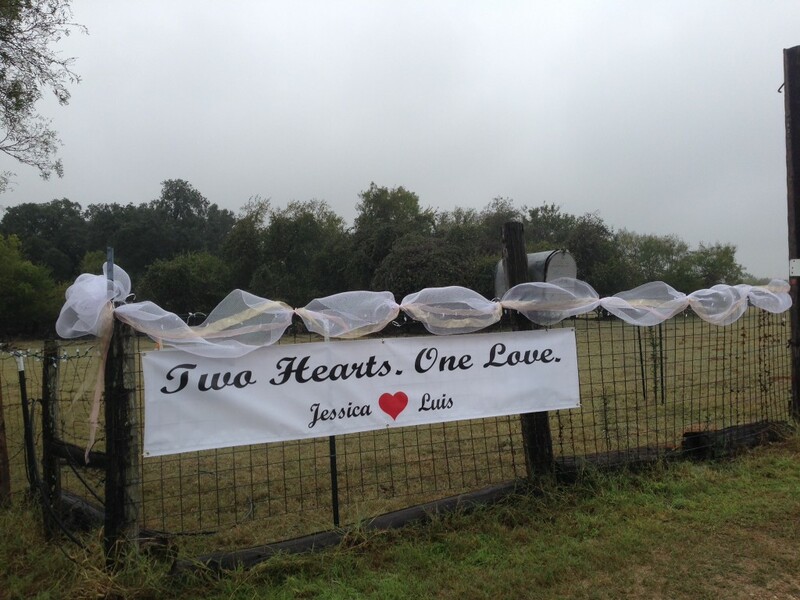 You can add your names, wedding date, special artwork and even a picture of the two of you. 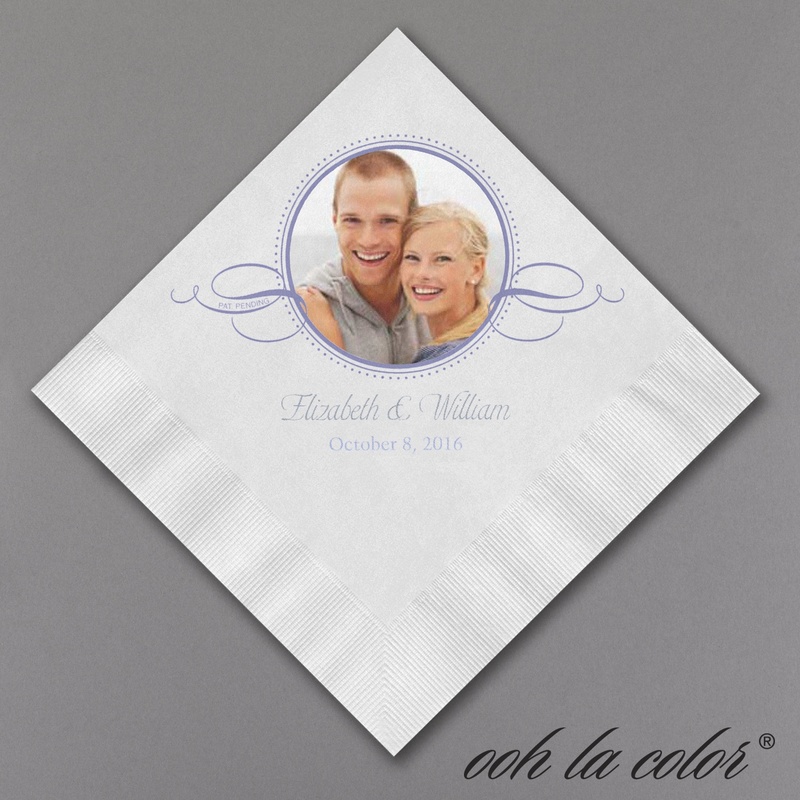 Napkins are pretty inexpensive and a great way to add a touch of personalization. Here are some examples. Programs are very popular as well. 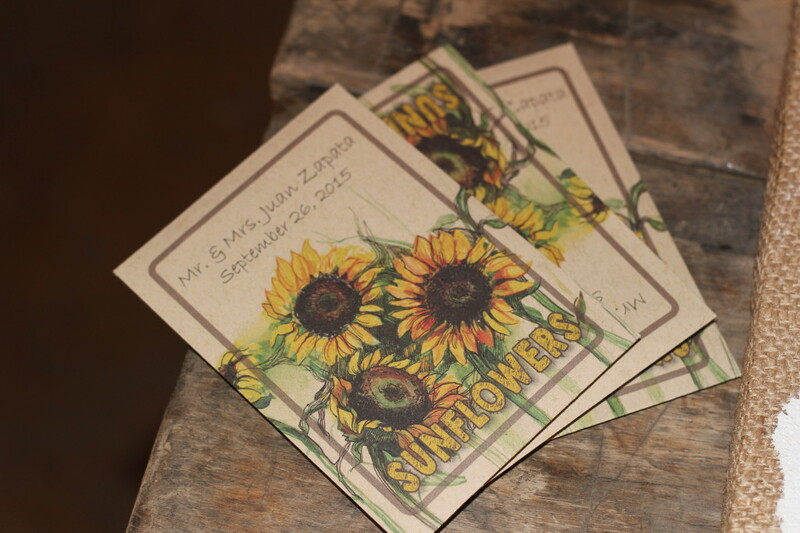 I would say 70% of my couples are ordering programs for the ceremony. There are so many unique and creative ways to display your programs now. 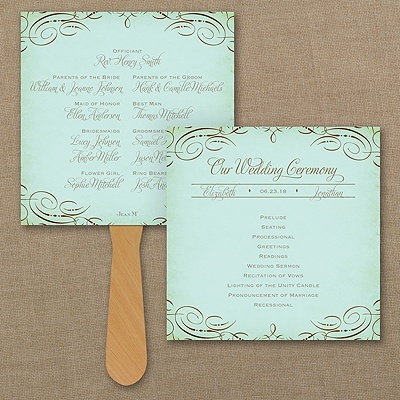 If you are having an outdoor ceremony when it is a little hot, the fan is perfect! A great keepsake is the bookmark program. On the Carlson Craft website, they have a huge selection of programs with lots of great ideas. Programs give the couple a chance to list all those in the wedding party, details about the ceremony, tell their guests thank you for coming, or even tell about a special memory or moment. 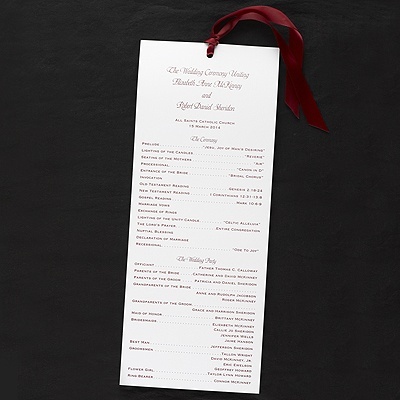 For a more formal look to the table, couples are adding menu cards. 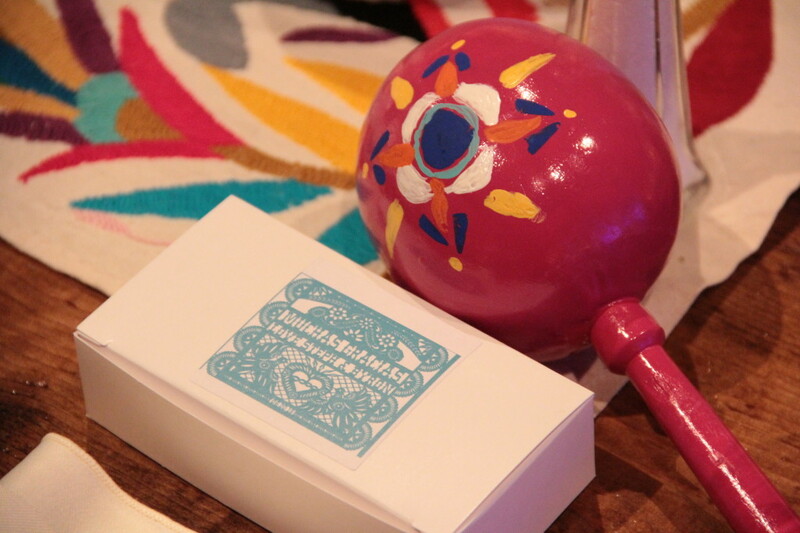 This is also helpful if the guests will be choosing from a selection of menu items. 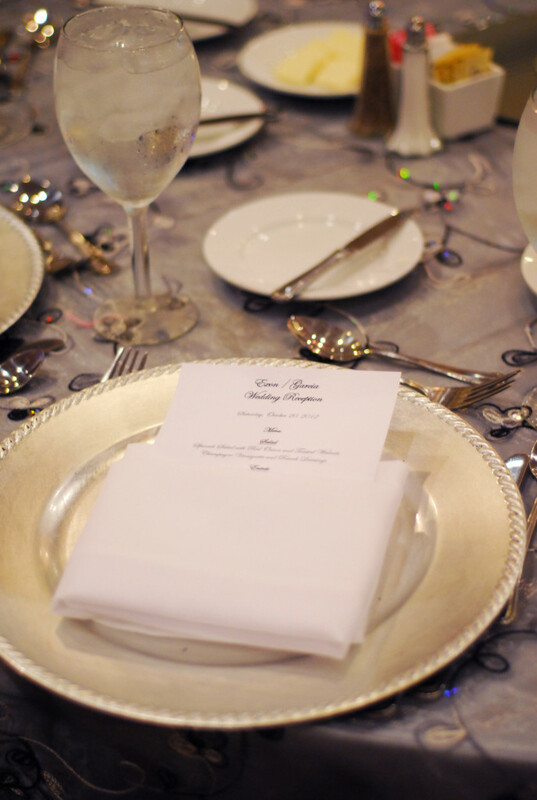 The guest can simply circle his/her choice and hand it to the caterer. From my own past experiences as a guest, I always enjoy knowing what I will be served, especially if the dinner consists of multiple courses. 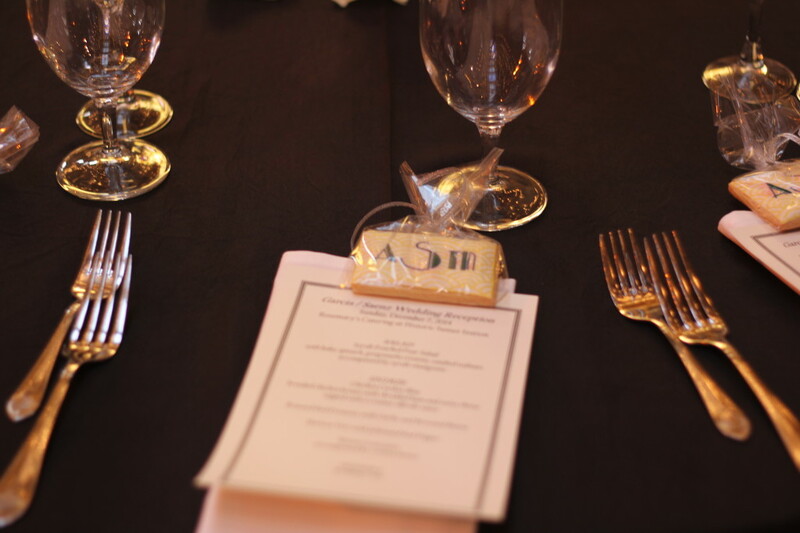 You can add a special personalization by creating a monogram and even placing it on the menu card along with all your other printed items. 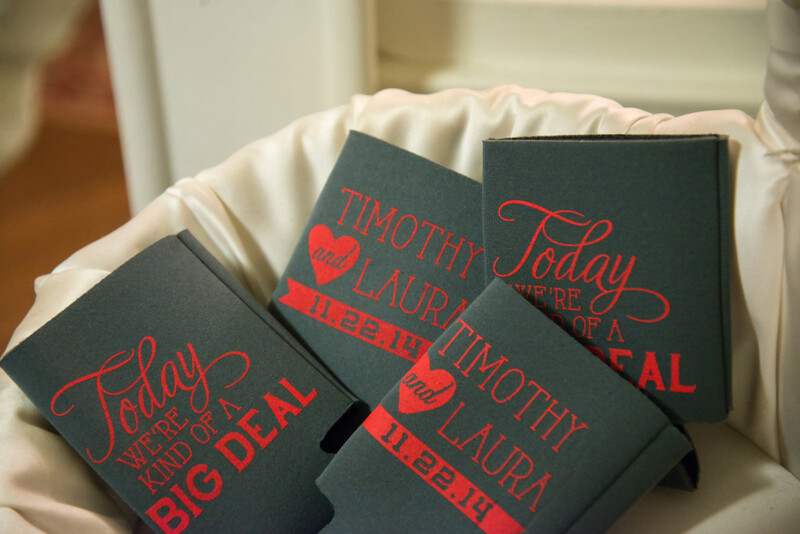 A popular party favor I have seen a lot lately is coasters and koozies. 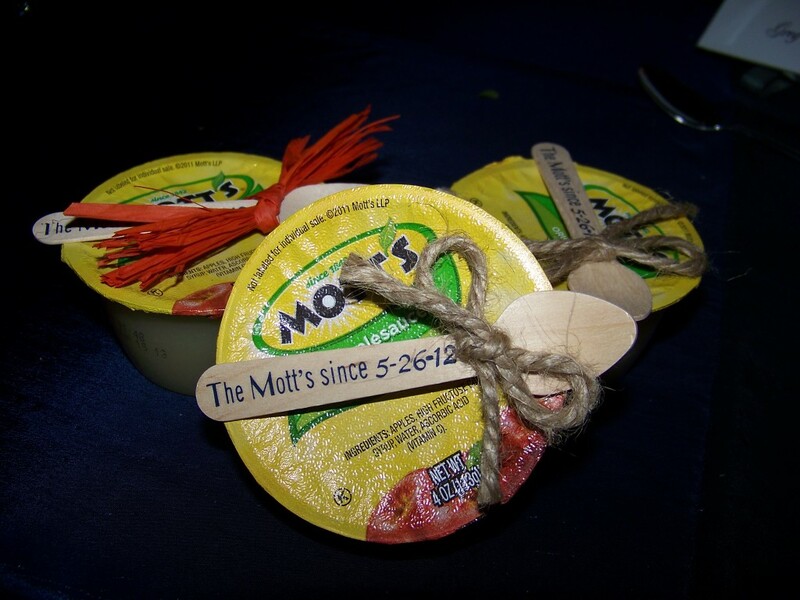 This is a very economical way of providing your guests with a keepsake they can keep and use again and again. Guests love them! 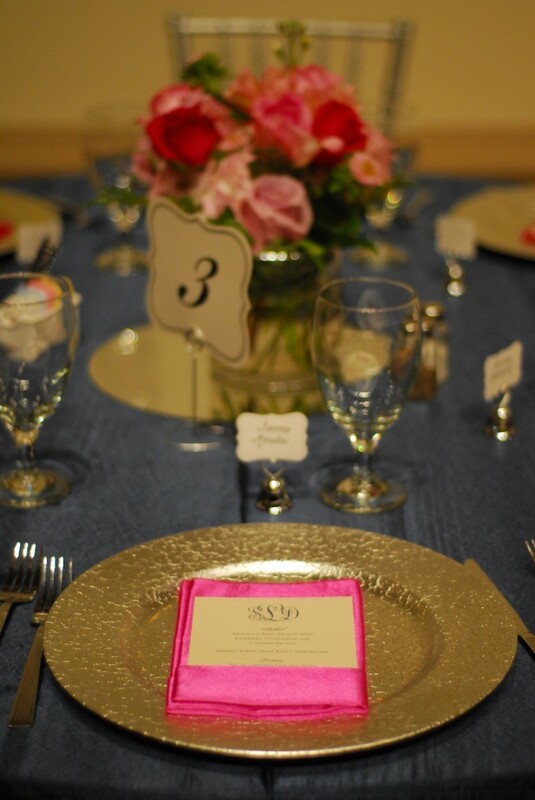 About 50% of the weddings I have coordinated, I have seen assigned tables/seats. 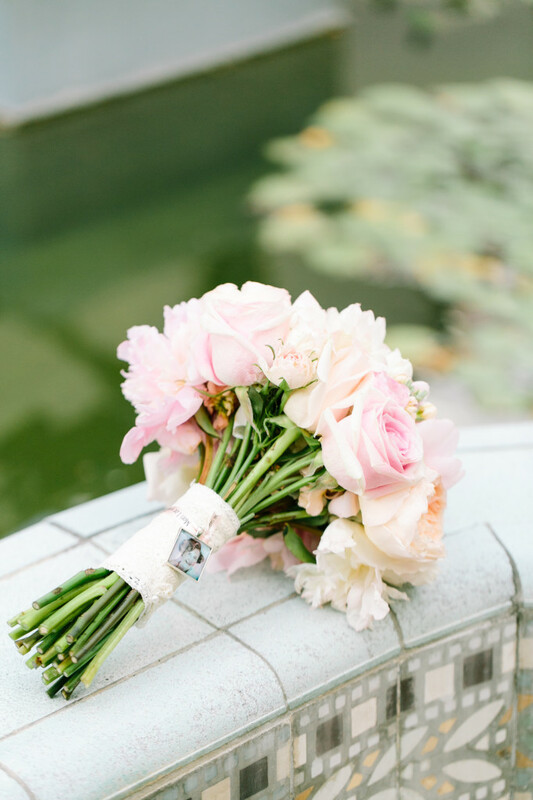 When a bride asks me if she should do this or not, I always say, “Yes.” I think this is a great opportunity to have two families meet and get to know each other. When would you ever have all these people together again? Most likely, never. To make it easier on everyone, I always recommend just assigned tables, not the seat. 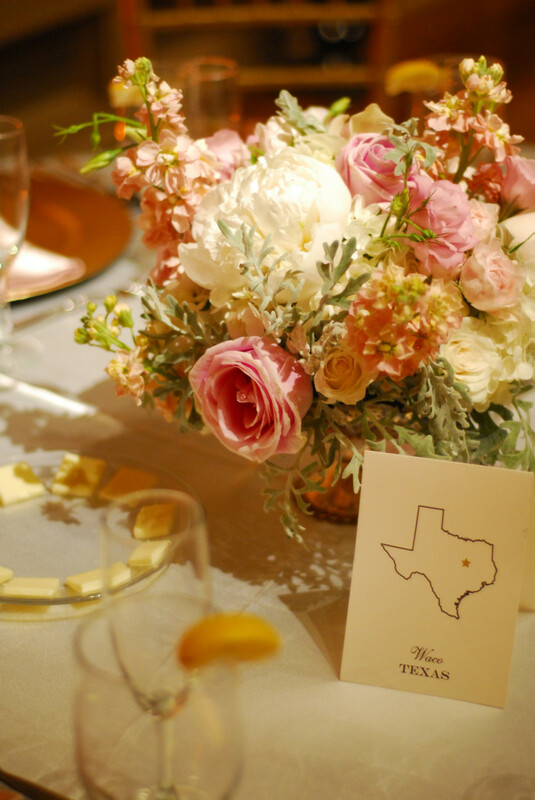 I love to see creative couples with their table assignments. Instead of using numbers, they might use locations of where they have traveled together, special names/animals/phrases/people that are important to them, themed names (ex. famous people, favorite foods/beers, music, etc.). I say the more you can be creative the better! 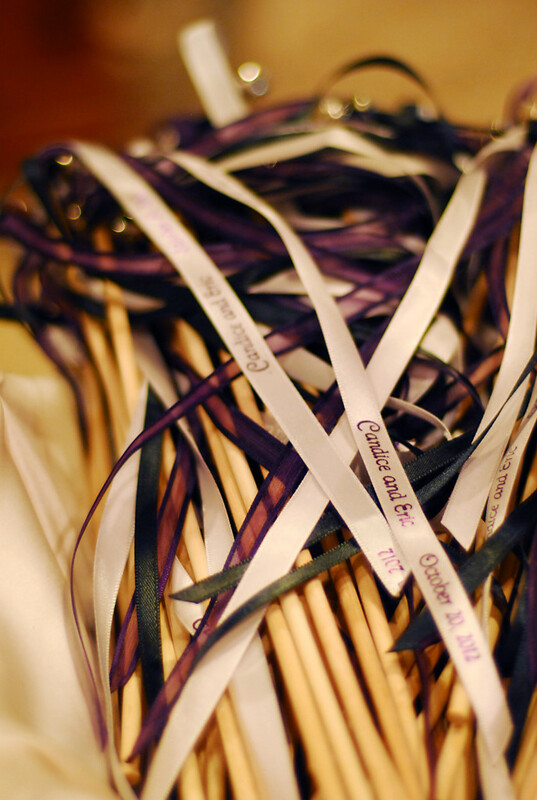 Personalized Ribbon – to tie around boxes, make streamers, tie your programs, wrap party favors with, etc. 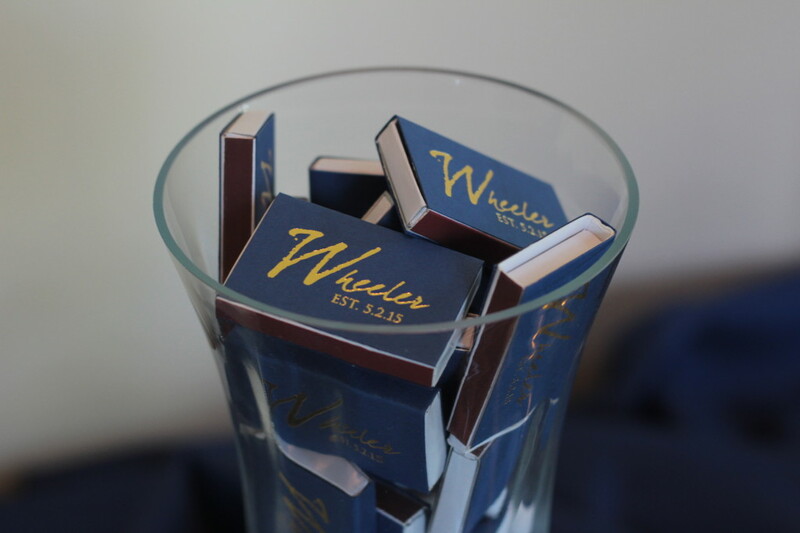 Personalized Matchbooks, party favor boxes, bags (for candy or cookie bars)…get creative! 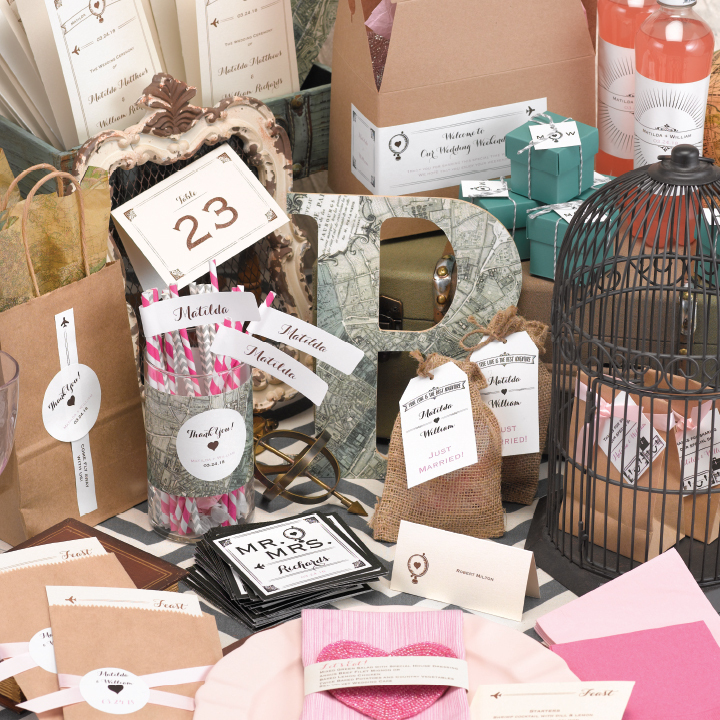 As you can see, there are so many options when it comes to personalizing your wedding. You can find everything I mentioned above at my 2 online storefronts with Carlson Craft and Printswell. Please go there to shop and order. If you would like my assistance with ordering please contact me and I would be more than happy to walk you through over the phone or we can meet one-on-one to order as well. I am here to help! You will currently receive 10% off your entire order by ordering through Royalty Events Planning!! That includes your invitations as well. 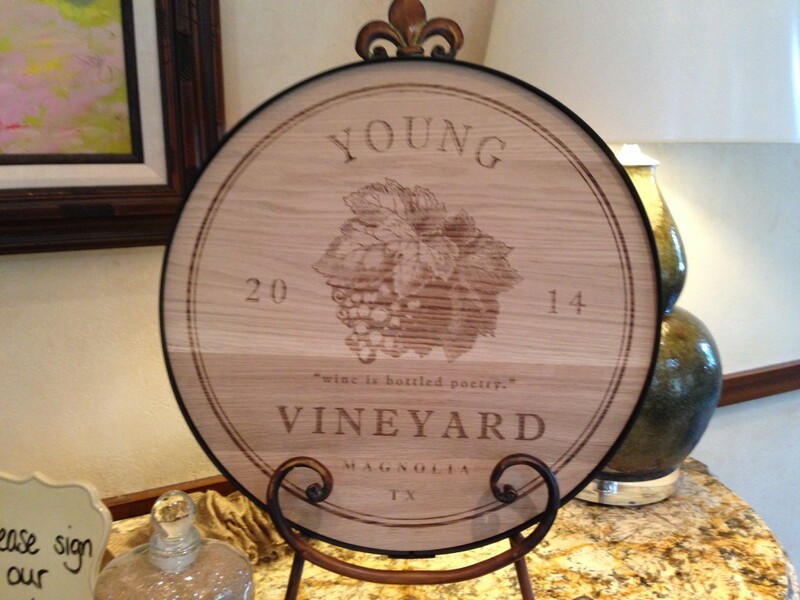 Please contact Trudy Scott at 210-595-9263 or Trudy@RoyaltyEventsPlanning.com to order. 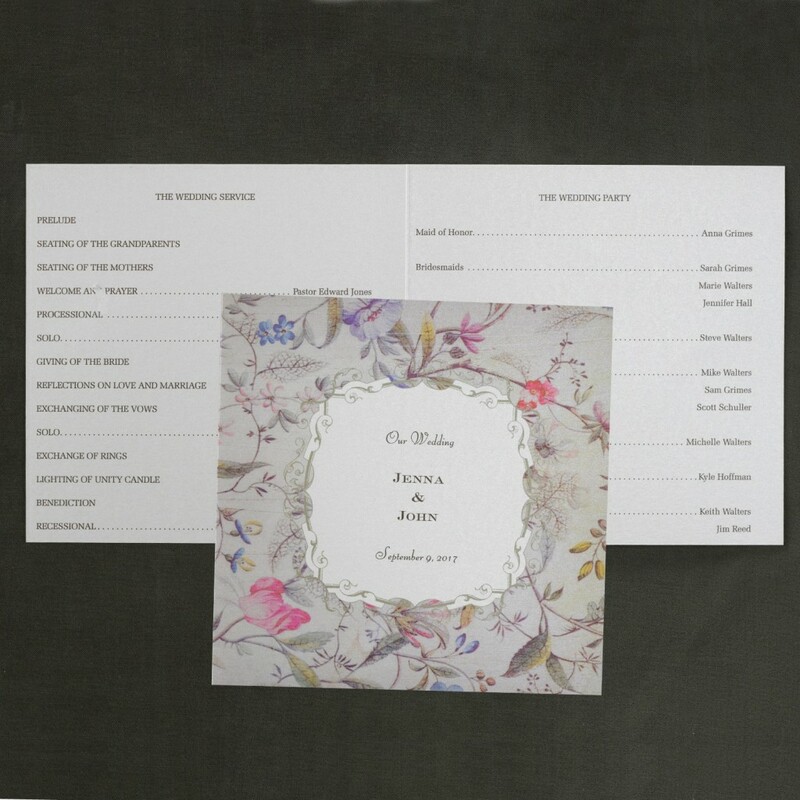 I have been working diligently this past month ordering invitation albums, learning all the etiquette, affiliating myself with printers and invitation companies, learning their ordering process, and updating my website. 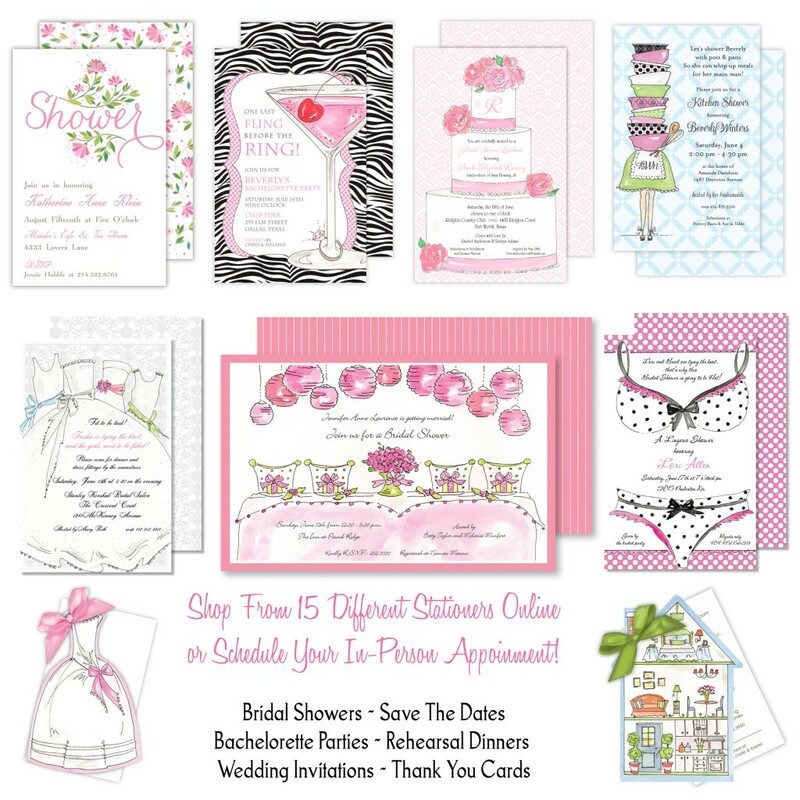 I have been so excited about when I could finally launch and tell the world that I now offer invitation services. The time has finally come! I have actually been dealing with invitation companies for over 9 years with my previous company, Royal Tea Princess Parties. I ordered in bulk, created all the invitation wording myself and took orders for my customers, typeset the invitation, sent the proof, printed them myself and then mailed (or even dropped them off – I really feel strongly about customer service!). 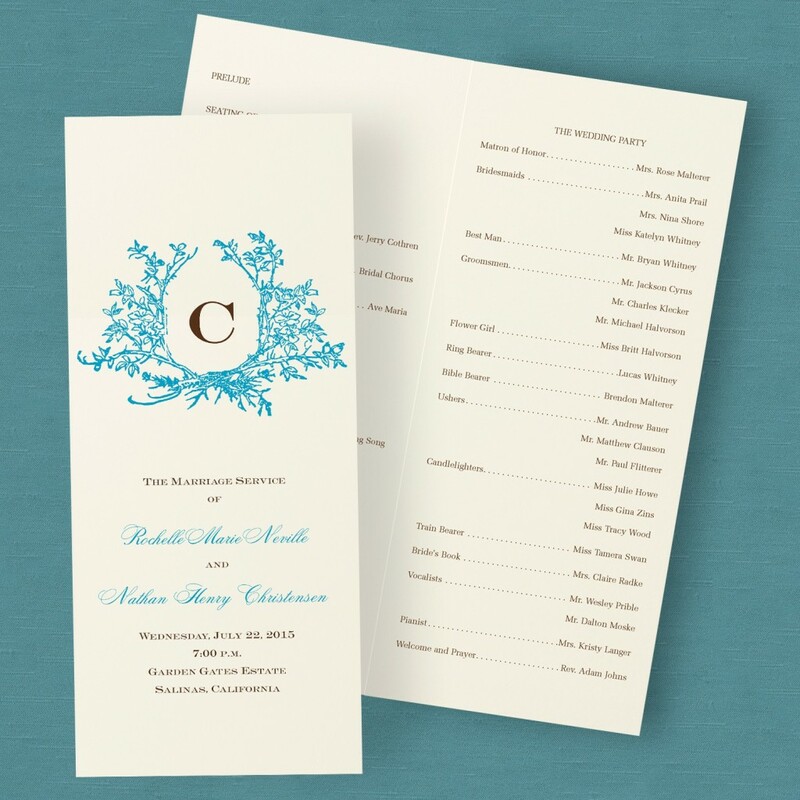 After doing this for so long, adding wedding invitation services was a logical one for me! 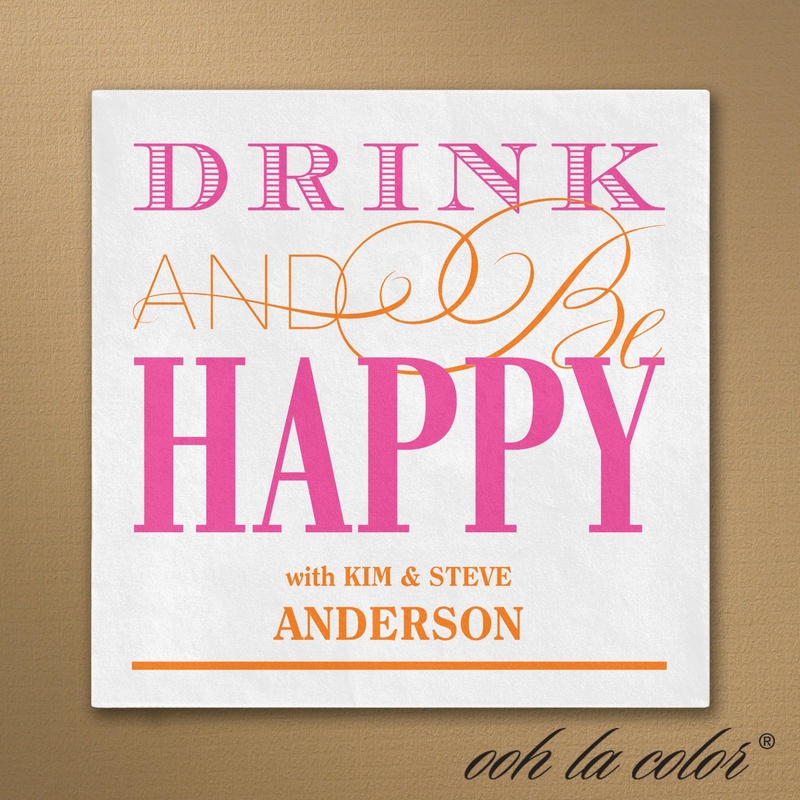 I will devote half of my blogs to invitation & party etiquette. The rest of the time my blogs will still focus on other wedding related topics. Here are the invitation lines I am working with. 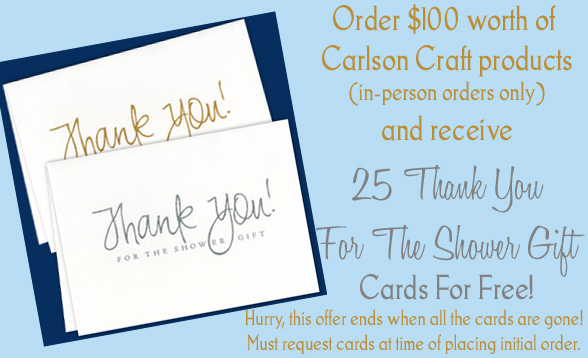 I have 2 online storefronts…one with Carlson Craft and the other with the remainder of the invitation & stationery companies. You can click on the above images to go directly to them. For a limited time I will be offering 10% off all online and in-person orders (excludes Disney from Carlson Craft)! 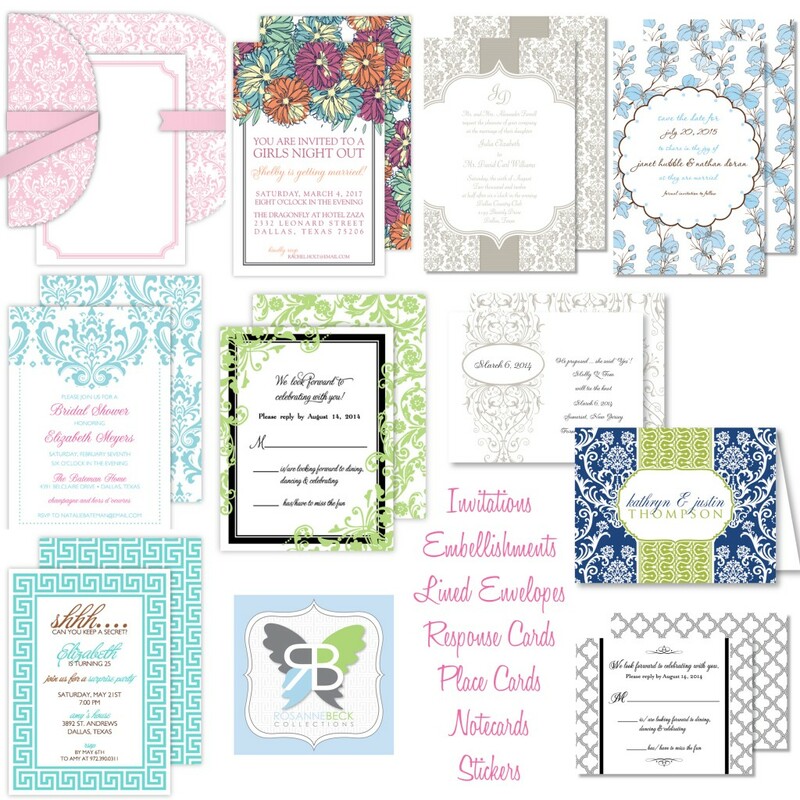 I will have a SPECIAL offer for brides that use my consulting services – 15% off all invitation & stationery orders (except Disney)!